a. 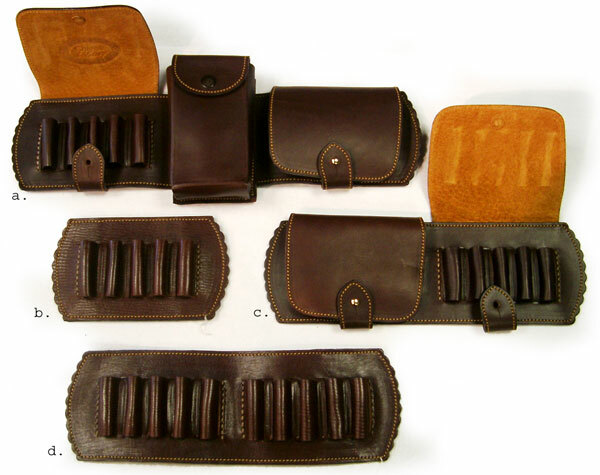 TWO FLAPS RIFLE CARTRIDGE HOLDER, WITH SMALL POUCH IN BETWEEN. HOLDS 10 CARTRIDGES.